Foie gras exploded back onto the California culinary scene Wednesday after a judge lifted a statewide ban on the French delicacy. U.S. District Judge Stephen V. Wilson ruled that a 2004 California ban, on the fatty duck or goose liver, clashes with an existing federal law that regulates poultry products. The three plaintiffs in the case—Canada's Association des Eleveurs de Canards et d'Oies du Quebec, New York's Hudson Valley Foie Gras and Los Angeles-based Hot's Restaurant Group— filed suit the day after the ban took effect in 2012. 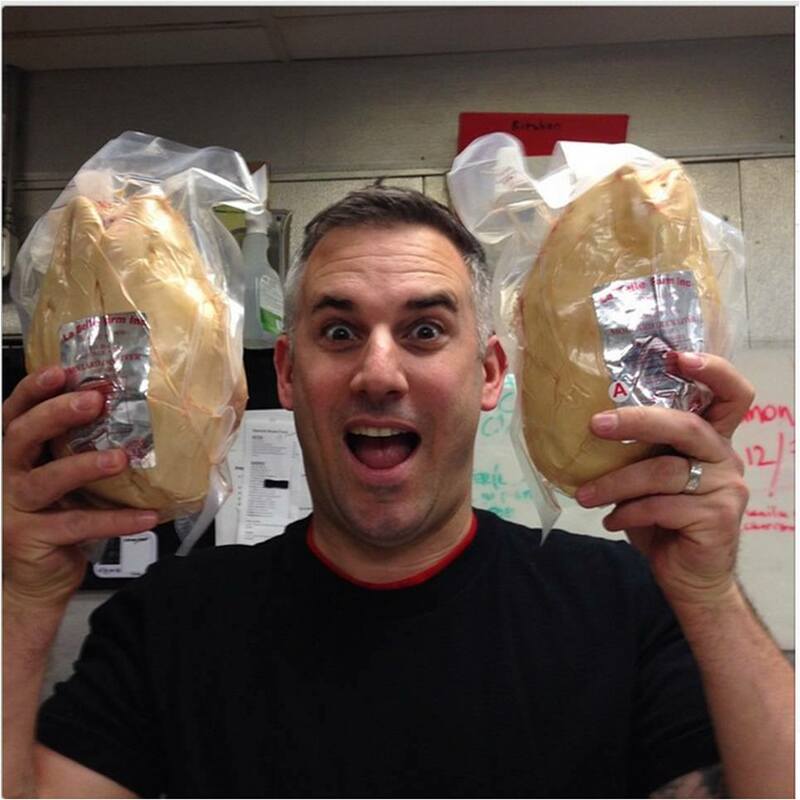 Since then, restaurants across the state have been illicitly stashing and serving foie gras. Chefs liken the ban to Prohibition and “duckeasies” popped up to satisfy foodies’ demand. By offering it free as a gift from the kitchen, restaurants weren’t “selling” foie gras or violating the ban. Bazirgan created a four-course foie gras tasting menu that sold out within a few hours. “We were slammed and the chef sold out but we’re doing it again tonight,” said Jamie Law, public relations manager for Dirty Habit. Animal rights groups have vowed to appeal. People for the Ethical Treatment of Animals, President Ingrid Newkirk said force-feeding ducks and geese is akin to torture and won’t be tolerated. “A line will be drawn in the sand outside any restaurant that goes back to serving this 'torture in a tin,' and whoever crosses that line identifies themselves with gluttony that cannot control itself even to the point of torturing animals,” said Newkirk. Restaurants from Los Angeles to San Francisco are offering celebratory foie gras treats from cotton candy to foie gras burgers. Celebrity chef Thomas Keller, who has been a vocal opponent of the ban said both his Yountville Calif. restaurants, The French Laundry and Bouchon, will start serving foie gras again this spring. “We are thrilled to be offering our guests the opportunity to enjoy this delicacy again,” said Keller. 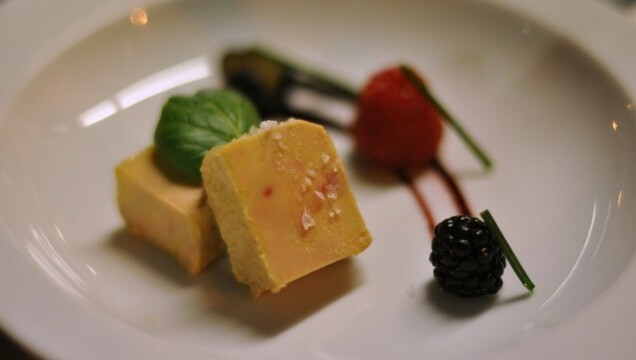 It is still illegal to produce foie gras but the ruling allows restaurants to sell it, meaning California restaurants can purchase the food from other states. Although a handful of celebrity chefs like Wolfgang Puck oppose serving foie gras, most welcomed the recent news.